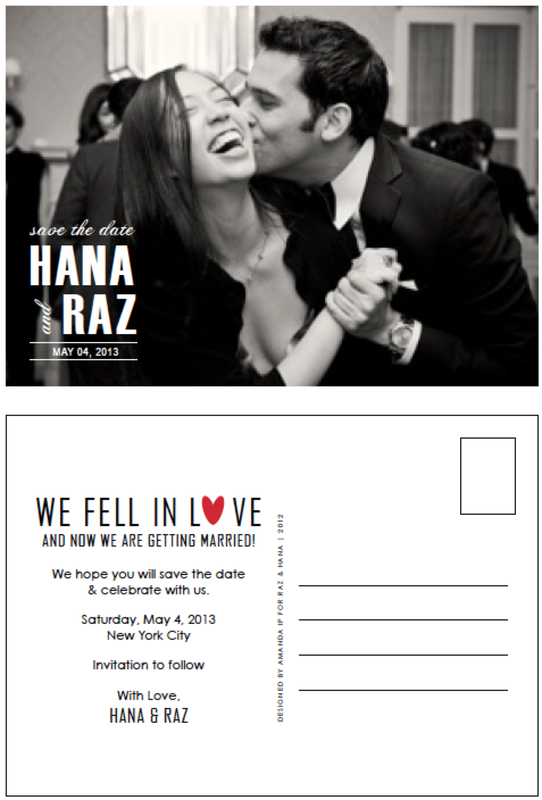 Final save the date for print. Front. 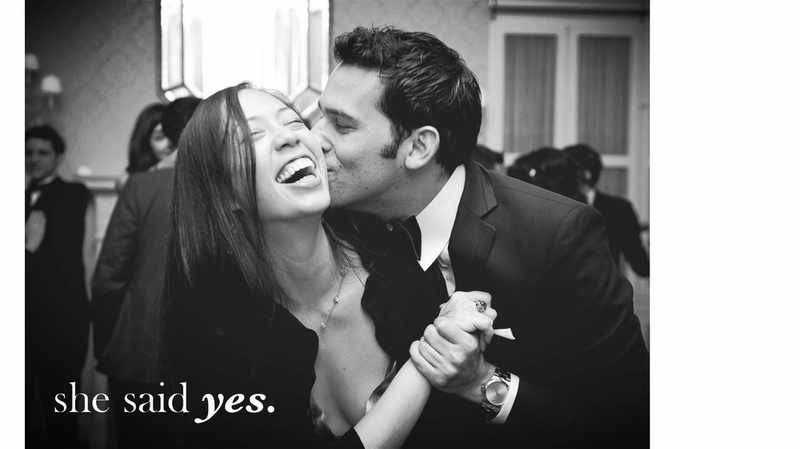 The future Mr. & Mrs. wanted something that expressed their natural fun, loving way of life in an elegant, modern way. 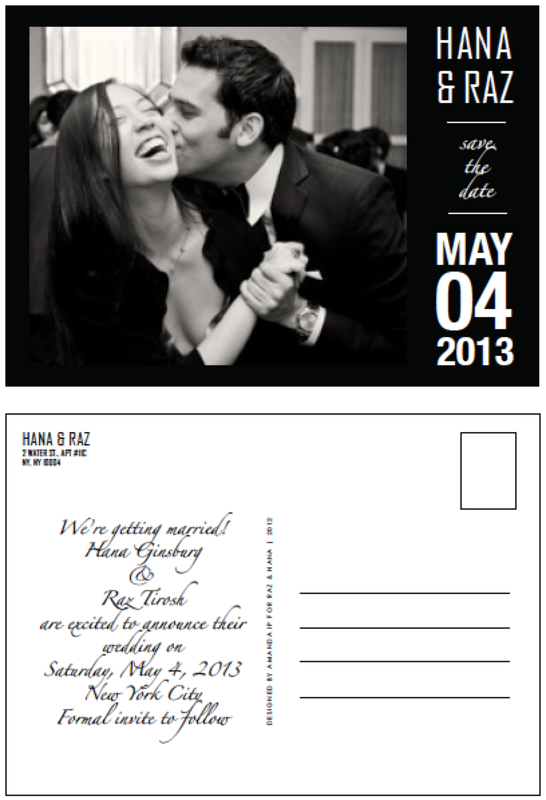 Final save the date for print. Back.